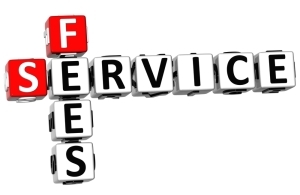 Our fees depend on many factors, such as the types of service required, the job scope, the number of words or pages, the amount of existing information, the amount of research required and the urgency of the job. It starts as low as SGD 200 for a simple write-up and of course, costs more for complicated projects. Email us for a quote now.